A woman died in August after being hit in the head by a foul ball at Dodger Stadium, according to ESPN, which was only recently able to confirm the story with the county coroner. Linda Goldbloom was celebrating her 79th birthday and 59th wedding anniversary at a Padres-Dodgers game on Aug. 25 when a ball in the ninth inning went over the protective netting into the Loge Level, striking her in the head. Goldbloom died four days later. Television cameras had not shown where the ball went, and the event had gone unnoticed by the media until recently. A Silver Lake apartment complex has been nominated as a historic landmark. The Roberts Apartments on Griffith Park Boulevard was recommended “as an excellent example of a Mid-Century Modern multi-family apartment building.” The nine-unit apartment block that steps up the hillside was built in 1965, and the architect, Allyn E. Morris, was eventually recognized by the Los Angeles architecture community “for his sculptural, cubic aesthetic, and cost-effective designs,” according to the monument application. 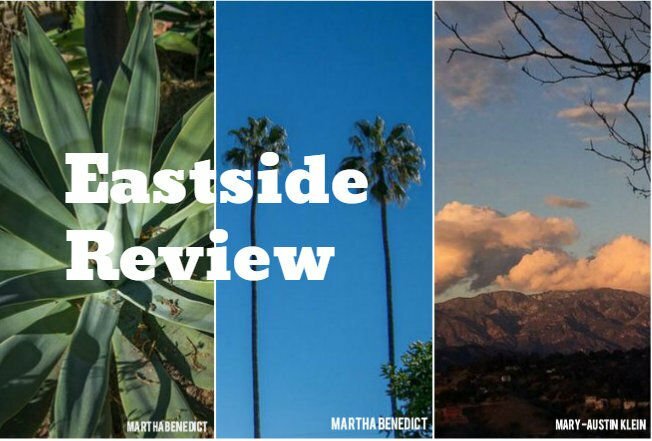 The Eastsider.